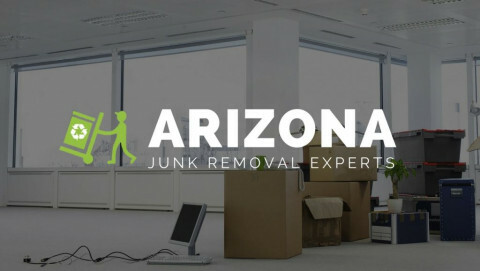 Since 2001, the Phoenix junk removal and commercial property clean out specialists at Junk Rx have been providing efficient and affordable waste removal services to residential and commercial clients. With a mission to provide top-rated customer care, fast and thorough service, our teams work alongside you and your business to determine the best course of action. 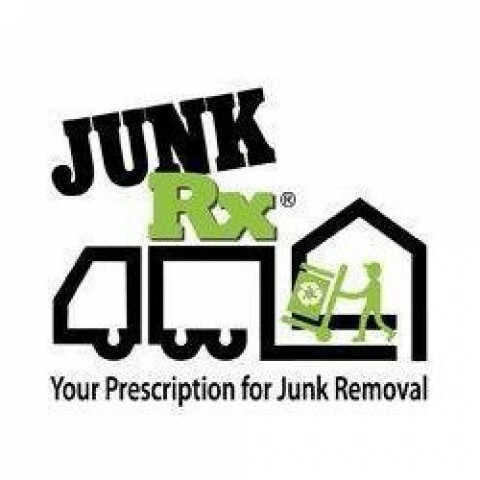 If you're looking for a quality junk removal service you can trust, Junk Rx can help. Whether you need labor to remove a single piece of furniture or appliance in your home, more advanced junk removal for your residence or office, your property management company needs a top-rated junk removal service for rental clean outs and property junk removal, or your retail space or store needs a cleanout after a closing or bankruptcy, our Arizona junk removal teams can provide you with the assistance you need to get the job done right. At Junk Rx, our junk removal contractor teams take it all, from furniture and appliances to outdoor debris and sheds that need removal. When you're in need of property junk removal services, contact the experts at Junk Rx to receive a free estimate for our services. Call today at or visit us on the web at junkrx.co to learn more about our extensive line of junk removal services, areas we service, and what we take.